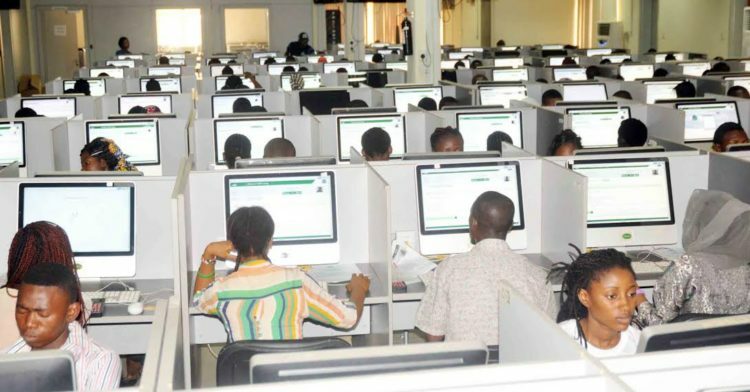 JAMB: Striking non-academic staff threatens to disrupt 2018 UTME – Royal Times of Nigeria. The striking Non-Teaching Staff of the Nigerian Universities, NASU has threatened to disrupt the 2018 Joint Admission and Matriculation Board’s (JAMB) Unified Tertiary Matriculation Examination (UTME), set to hold from March 9. Chairman, Joint Action Committee (JAC), Non-Teaching Staff of the Nigerian Universities, Mr Samson Ugwoke, made the threat at a meeting of the National JAC with the Principal Branch Officers on Wednesday in Abuja. Ugwoke said that the threat became imperative as the Federal Government had continued to renege on the agreement it entered with the unions. “JAC has also decided that to redraw their assistance they would not go to work. So all I know is that as long as we are on strike, JAC has decide that there will be no exam. “Our members will not participate and they will make sure that the exam does not hold in the universities that is the position of JAC”. He noted that JAC has also decided to hold a mega mass protest rally on Thursday, March 8, to sensitise the public on the issue of alleged corruption and the social injustices in the Nigerian university system. He added that the problem of corruption would continue to cripple the university system, unless the Federal Government takes a decisive step to tackle the menace.